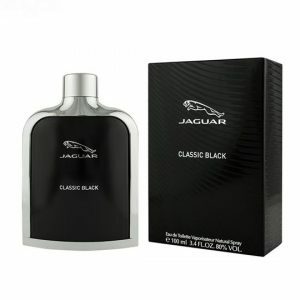 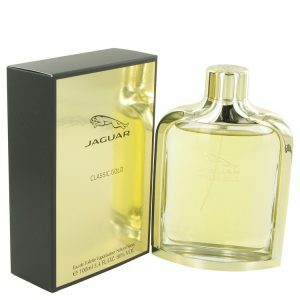 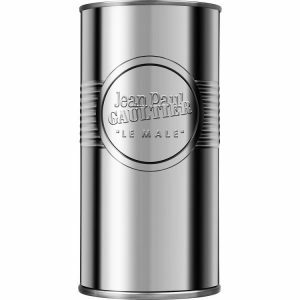 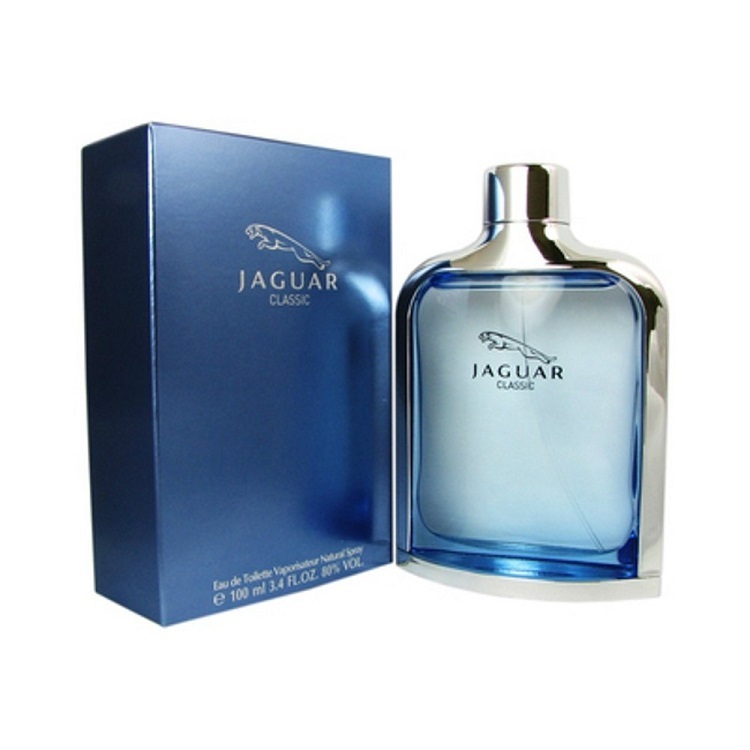 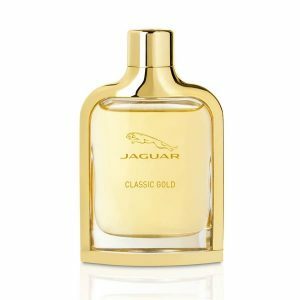 Jaguar Classic Cologne by Jaguar, Sail away to the Mediterranean with every spritz of the aquatic Jaguar Classic, an exhilarating men’s fragrance . 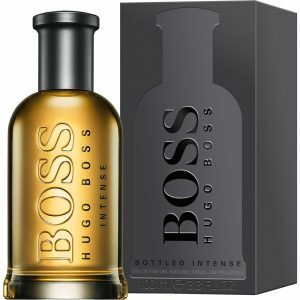 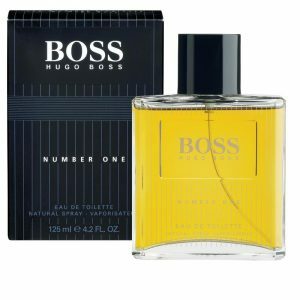 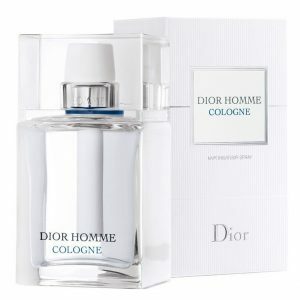 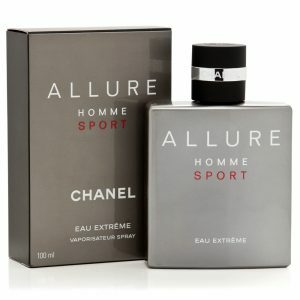 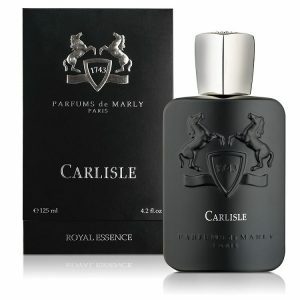 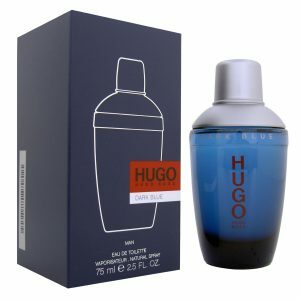 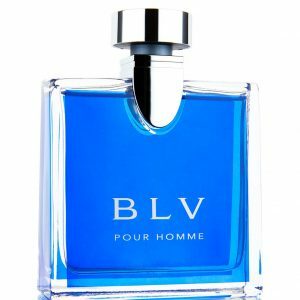 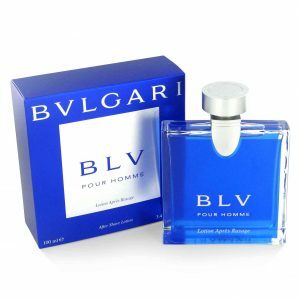 This revitalizing cologne blends citrus, floral and sweet accords for a mouth-watering, sensational aroma that’s perfect for any spring or summer ensemble. 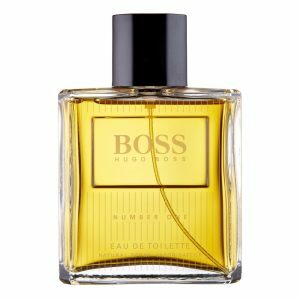 Top notes of mandarin orange, sparkling bergamot, relaxing lavender and ripe juniper berry present a fresh and invigorating scent right from the start. 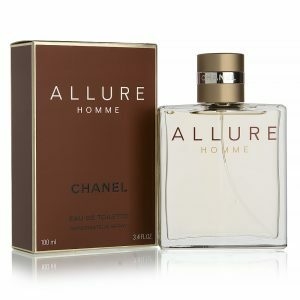 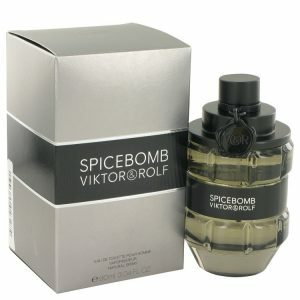 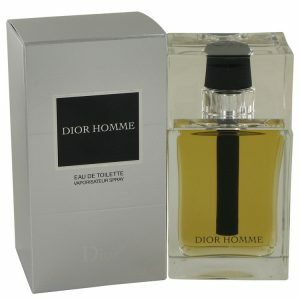 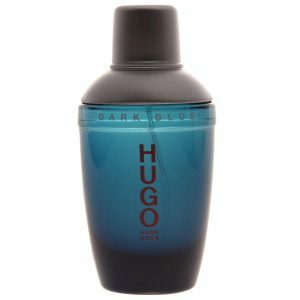 Middle notes of exotic lotus, spicy ginger and light orange blossom enhance the atmosphere with their Oriental flair. 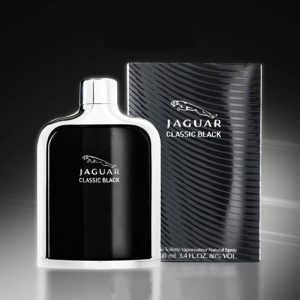 Completing the fragrance are base notes of benzoin, creamy sandalwood and sensual musk for a comforting and enticing finish that’s sure to turn heads in any room.